Tournament directors assumed the fishing could not get worse than the Wawasee event where only 9 of the 66 teams weighed limits, but Lake James did not want to be outdone. Of the 55 teams at Lake James, only 6 weighed limits. The cold front that brought temperatures nearly 20 degrees lower than the seasonal average eliminated many of the bedding fish found in practice and the main lake bite never materialized. Regardless, the event was dominated by spawning fish: the entire top 5 caught their fish off beds. What the tough fishing has done, though, is make the Standings tight. No team is out of reach for a top 10 finish, and the top spot, which comes with $400 and plaques, is anyone’s ballgame. 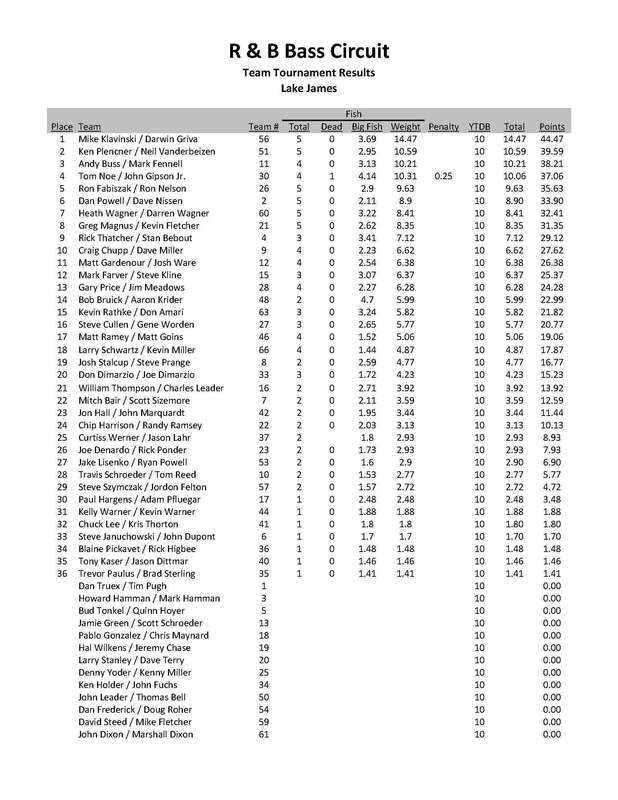 1st Place: After a sixth place finish at Lake Wawasee and victory at James, Darwin “Bear” Griva and Mike Klavinski stand on top of the Standings. For two events they have relied on spawning fish and are proving themselves as experts. At Wawasee, they brought largemouth to the scales; at James, it was all smallmouth. Their 14.47 pound limit of smallies earned them $816. smallmouth on beds in practice and had to use their trolling motor to get to them. 2nd Place: “We did nothing special,” says Ken Plencner; however, 53 other teams may disagree. 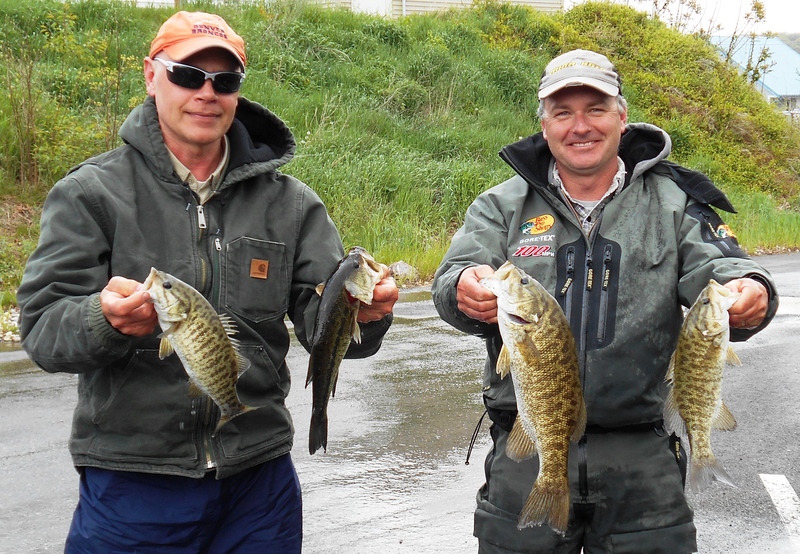 After all, they managed 10.59 pounds of smallmouth bass on a day when only 6 limits even came to the scales. Plencner and Neil Vanderbeizen are known for their success on Lake James and their familiarity came through in a big way. They caught eight keeper fish throughout the day, but their biggest (2.95 pound smallie) came with just 20 minutes left. All of the fish were spawning between 2-3 feet of water. Their execution won them $525. 3rd Place: Armed with just four largemouth, Andy Buss and Mark Fennell brought 10.21 pounds to the scale and earned $379. 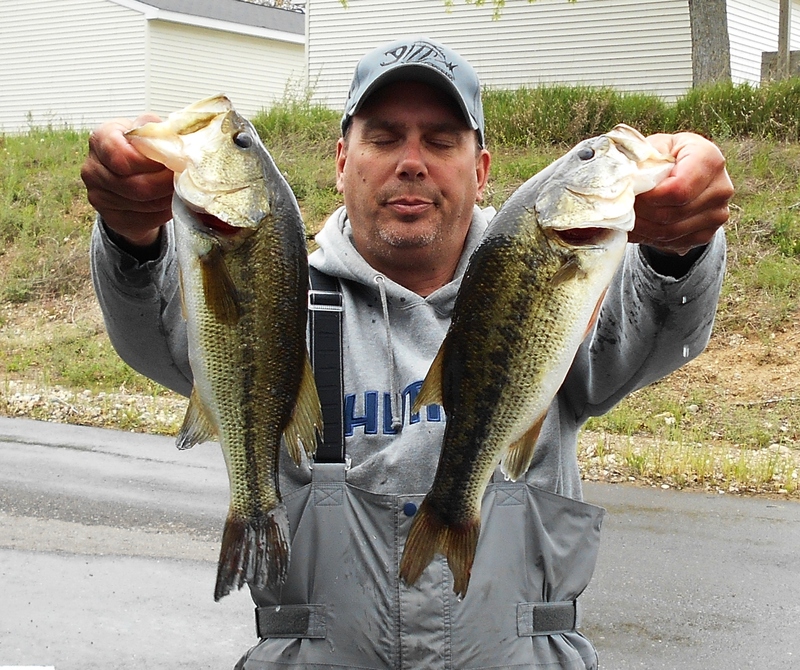 All four fish were caught off beds in a single channel with drop shot rigs and D's Lures tubes. 4th Place: John Gipson, Jr. and Tom Noe are the only team to boast a Top 5 in the first two events. Their 10.06 pounds won them $262, but they also weighed the second heaviest fish of the event, which won them another $110, making their total winnings $372. It seems to be a pattern as they also weighed the biggest bass at Wawasee. They too had just four fish and like other teams in the Top 5, they targeted bedding fish on both the main lake and in channels. Three of their keepers bit an ⅛ ounce black jig tipped with a white crawdad trailer. This color combination was put together to help them see the bait on the bed. The big fish was tricked on a drop shot rig. 5th Place: The 2013 Classic Champions, Ron Fabiszak (left) and Ron Nelson, are back at it again. In less than two seasons, they have now bagged five Top 5 finishes. Here their limit of largemouth and smallmouth taken from both the main lake and channels weighed 9.63 pounds to win them $233. important fish.” Indeed, as it likely increased their finish by several spots. The team never culled. 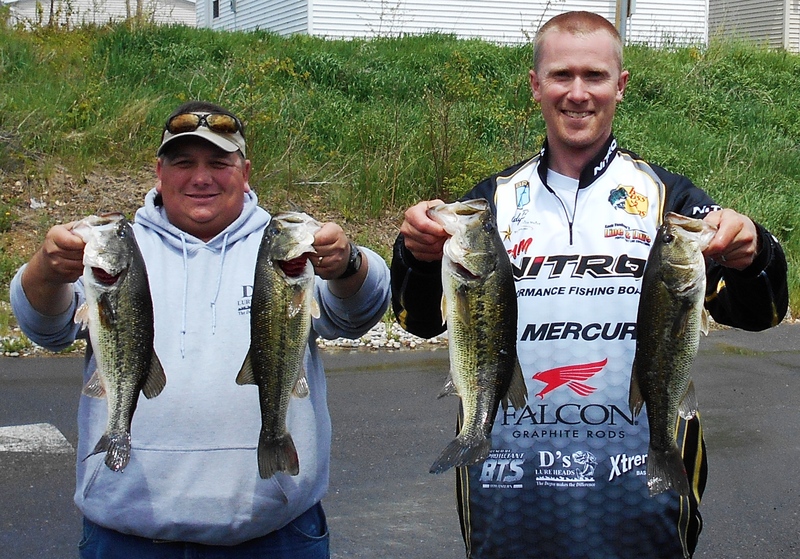 6th Place: Dan Powell and Dave Nissen (left) weighed an 8.9 pound limit to win $204. 7th Place: Brothers Heath and Darren Wagner (right) weighed a mixed bag of smallmouth and largemouth weighing 8.41 pounds and take home $175. 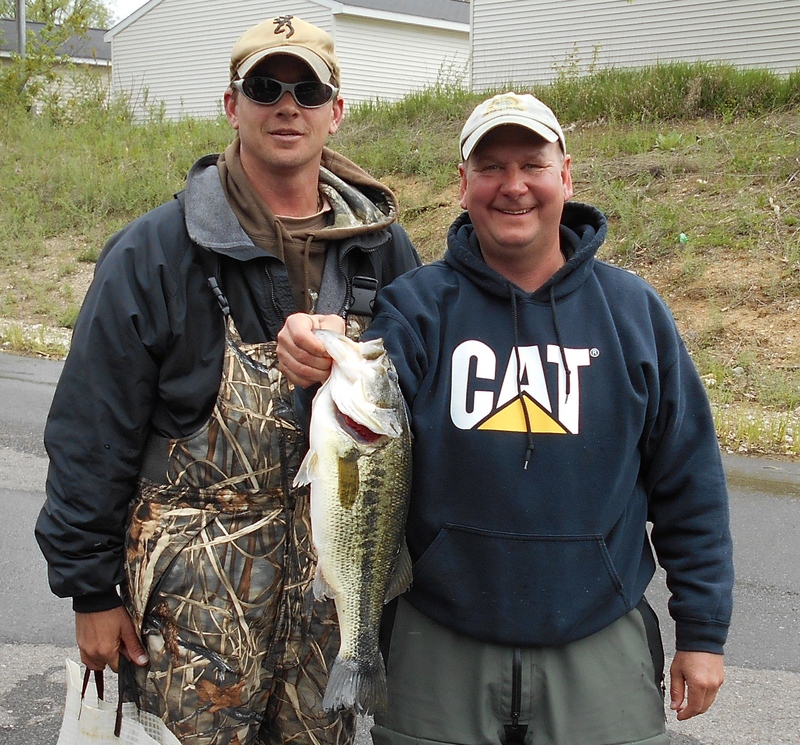 8th Place: 2013 Season ChampionsGreg Mangus and Kevin Fletcher (left) brought 8.35 pounds to claim $131. 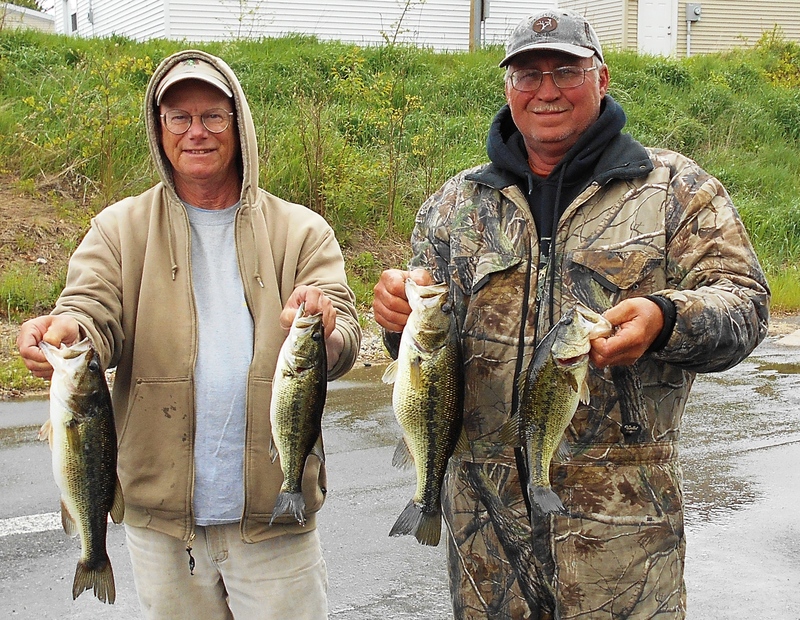 9th Place: Rick Thatcher and Stan Bebout brought three fish weighing 7.41 pounds for $102. 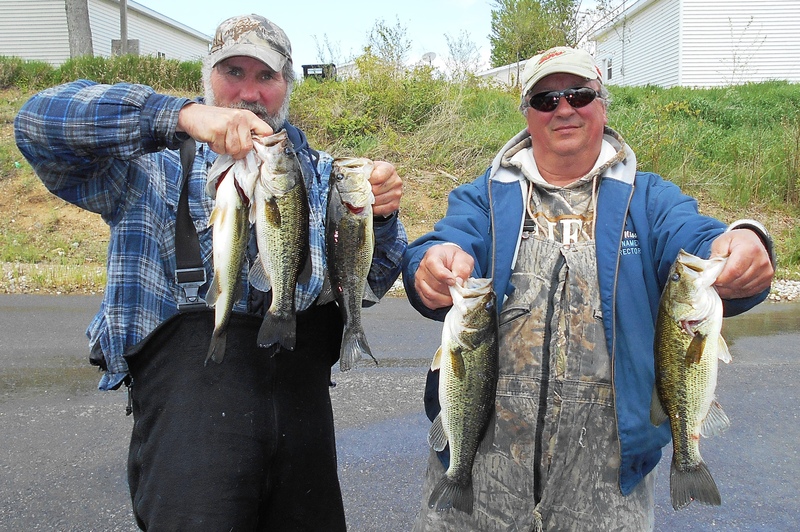 10th Place: R & B veterans Craig Chupp and Dave Miller caught four keepers weighing 6.62 pounds and won $87. 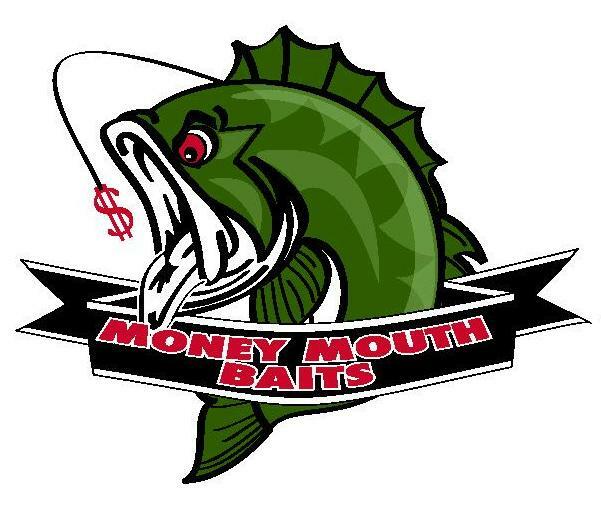 Money Mouth Baits Big Bass: A 4.70 pound largemouth caught by Aaron Krider and Bob Bruick was worth $440. The fish was fooled by a Lucky Craft Pointer in 28 feet of water. 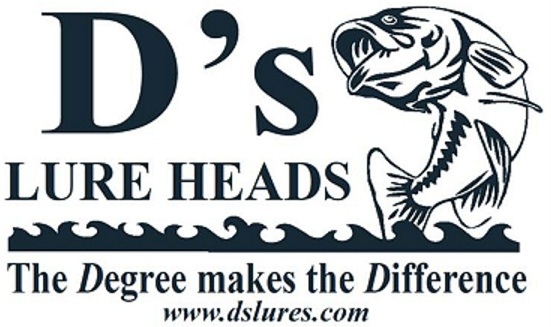 D's Lures Award: Finishing 11th place with 6.38 pounds, Matt Gardenour and Josh Ware won a tackle pack and t-shirts. 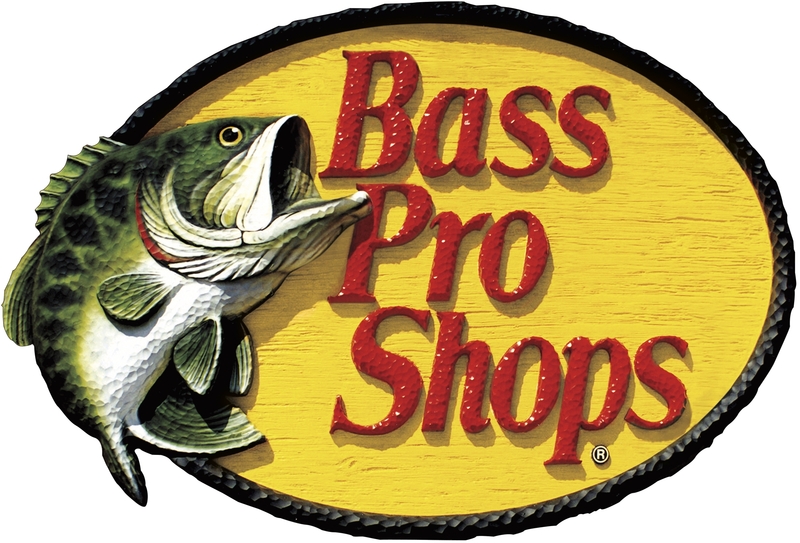 Bass Pro Shops Award:Kevin Rathke and Don Amari finished 15th place with 5.82 pounds and won an Extreme reel provided by the BPS store in Portage, Indiana. Solar Bat Sunglasses Incentive: Finishing in 20th place with 4.23 pounds, Don and Joe Dimarzio qualified for the Solar Bat Incentive worth $200 in cash. Make sure you are qualified! Starboard Choice Marine Challenge: With just 3.59 pounds and a 22nd place finish, Mitch Bair and Scott Sizemore are eligible for a prize worth $90. Click on results for PDF file.